GiftShopOnline.ie is part of Vico eShops Ltd. A 100% Irish owned family business which has served the jewellery and gifts industry for over 50 years. Our experience and knowledge has been built over 3 generations and we are renowned for our quality products, excellent service & reliability. Our friendly and helpful sales team are always on hand to offer assistance with any queries you may have. We offer a quick, easy and reliable shopping solution for our customers looking for unique personalised gifts for any occasion. Specialising in Christening Gifts, Wedding Gifts and Engagement Gifts. Need a gift in a hurry? Not a problem, all Gift Shop items are held in stock, engraved in-house and express shipping available. Order with complete confidence and peace of mind from Gift Shop Online. 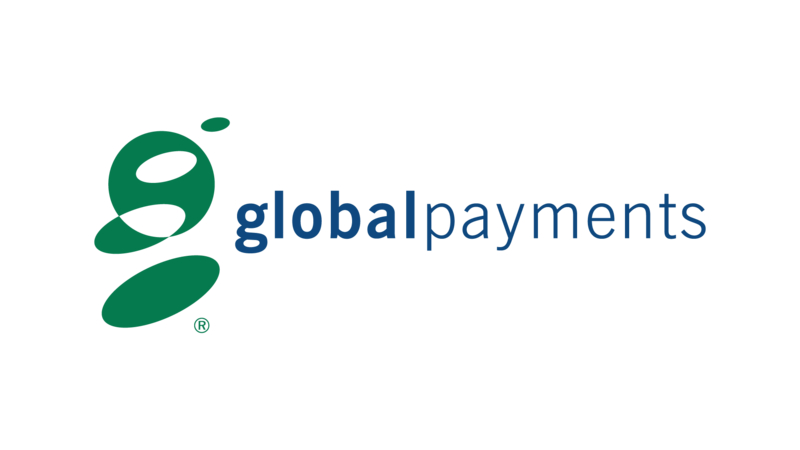 We use Global Payments for all financial transactions which are guaranteed secure. Everything you see on our Gift Shop website is in stock and ready for immediate dispatch. We run our stock system in real time, so the minute you place your order, we allocate that stock to you. We are proud of our straightforward, no-nonsense approach and our Gift Shop staff will always provide simple and honest information. On-going support during working hours is always available, with our friendly and expert staff on hand to deal with any queries by telephone (+353 1 400 0021) or email (sales@giftshoponline.ie). You may return any Gift Shop item within 30 days of receiving the it, in the original condition for an exchange or full refund of the price you paid for the item. We do not accept returns on any engraved items for refunds or merchandise exchanges.